A new study concludes that acupuncture is effective for the relief of hot flashes and sleep disturbances in women treated for breast cancer. A randomized-controlled study of 94 women compared an acupuncture group, a sham (simulated) acupuncture group and a non-treatment control group. The acupuncture group showed clinically significant improvements in both quality sleep and relief from hot flashes whereas the sham and control groups did not. The researchers measured changes in plasma estradiol and concluded that the therapeutic effects of acupuncture for the treatment of sleep disturbances and hot flashes did not correlate to changes in plasma estradiol levels. AcupunctureOther recent research supports these findings. A Yale University/University of Pittsburg study of women with hot flashes due to conventional breast cancer treatment reveals that women receiving acupuncture have less hot flashes. 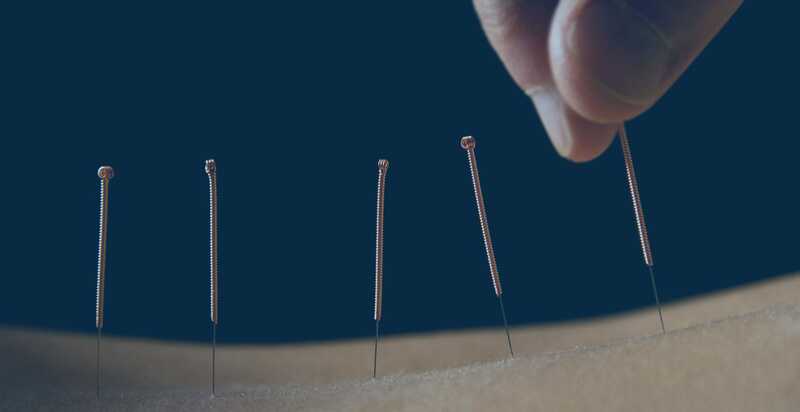 The randomized, placebo-controlled clinical trial measured a 30 percent reduction of hot flashes for women receiving acupuncture. In most cases, the use of the chemotherapy agent tamoxifen and hormonal agents initially caused or intensified hot flashes. 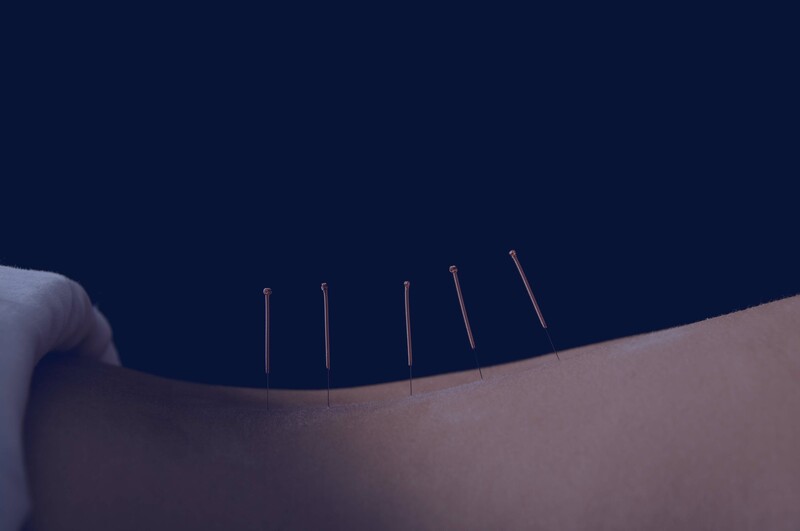 The study concluded that acupuncture therapy is an appropriate treatment protocol for women receiving chemotherapy for the treatment of breast cancer. The Breast.18 August 2012. Acupuncture relieves menopausal discomfort in breast cancer patients: A prospective, double blinded, randomized study. Susanne Bokmanda, Henrik Flygerb. Department of Breast Surgery, Vejle Hospital, Denmark. Department of Breast Surgery, Herlev Hospital, Copenhagen University Hospital, Denmark. doi 10.1016/j.breast.2012.07.015. Cohen Su M, Rousseau Ma E, Berg Ju A, Jolivet Ri , Dixon Ly , Vulte Je , Kern II Jo . Menopausal Symptom Management With Acupuncture For Women With Breast Cancer. WebmedCentral ALTERNATIVE MEDICINE 2011;2(2):WMC001544.